Your Fort Worth orthodontist Dr. Cabal stays abreast of current research and technological advances to provide top-notch orthodontic care. He uses the latest technology to shave off weeks or months from overall treatment times as well as to shorten the length of appointments. Dr. Cabal discusses some of his advanced technologies that he incorporates into his braces and other services. Dr. Cabal takes advantage of nickel-titanium-alloy archwires in braces. He now uses this type of archwire in place of the traditional stainless steel wires that were once used in braces. The nickel-titanium-alloy archwires possess more power as well as increased elasticity. 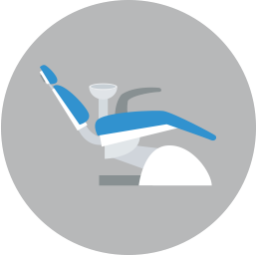 Because of this enhanced elasticity, patients can move their teeth freely for longer amounts of time. The use of nickel-titanium-alloy archwires also leads to fewer trips to the orthodontist, quicker overall treatment times, and more satisfaction with the fit and feel of the braces. Self-ligating brackets refer to brackets that possess a metal door that grips the wires to keep them in place. This metal door features a slide mechanism that clasps the archwire. Self-ligating brackets replace elastic ligature such as bands or ties. 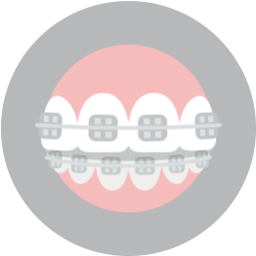 Self-ligating brackets are advantageous to bands and ties because they place lower pressure on the teeth. 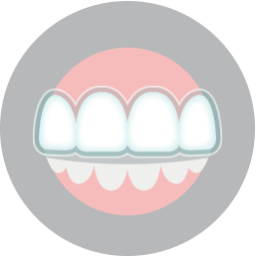 Self-ligating braces are also smaller and more attractive. They also work more accurately to move teeth so patients require fewer adjustments and briefer appointments. Dr. Cabal also utilizes CT scans for implant planning, impactions, TMJ treatment, supernumeraries, and third molar extractions. His Fort Worth office is home to the Galileos CT machine by Sirona which outputs a 3D image in only 20 seconds. The patient will remain seated and in an open area during the scan.